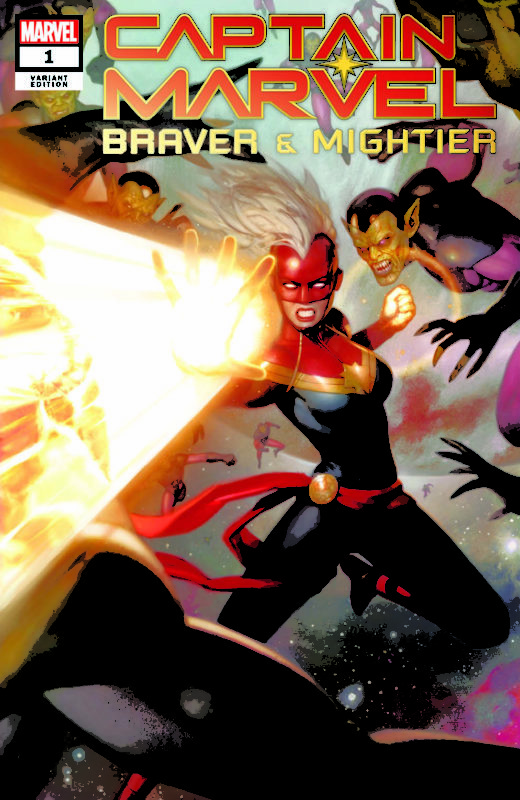 Free Comic Book Day is the first Saturday of May! 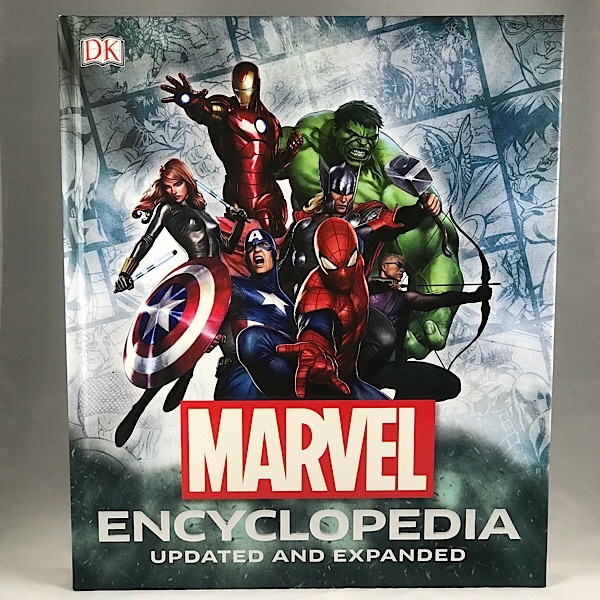 Stop by your local Comic Book store on May 4, 2019 to celebrate! Follow our coverage of FCBD 2019 here! Free Comic Book Day is on the first Saturday in May! 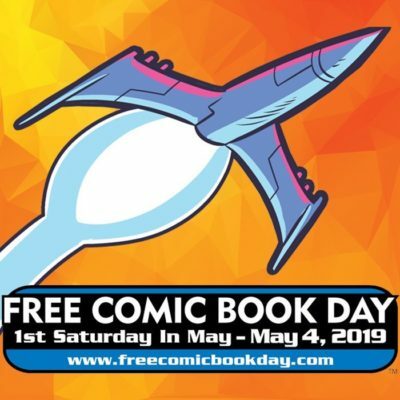 Free Comic Book Day (FCBD) 2019 falls on Saturday May 4! Make sure to drop by your participating Local Comic Book Store (LCS) to get in on the fun! Make sure to grab your Free Comics, but also take time to make other purchases to support your LCS!